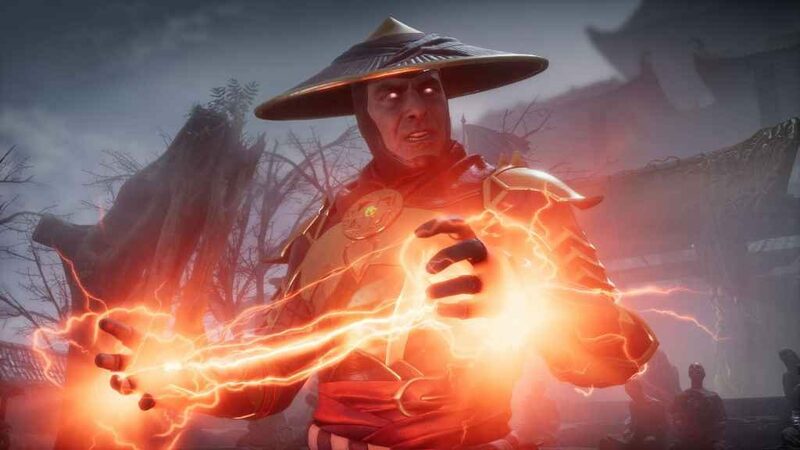 NetherRealm Studios has revealed to Game Informer that Mortal Kombat 11 Custom Variations, the shiny-new feature that lets players customise both the physical appearance and abilities of their chosen fighters, will be “scaled back” in ranked competitive play. In order to maintain a level playing field. What this means in practical terms is that, while it will be possible to customise each and every one of the game’s fighters during local or casual online play (applying augments, selecting special moves etc. ), those entering ranked or tournament play will only have a couple of pre-built variations at their disposal. At least two per fighter, NetherRealm has revealed. Amongst which is contained as many of the given character’s abilities as possible, without causing any serious balancing issues that might skew contests in favour of a particular fighter. “They’re definitely well thought-out, it’s not like we just went ‘Oh, cool, these three things look cool, slap those in”. Explained lead designer John Edwards. “They are thought out and planned to create the best variety of gameplay within the system that we have”. That being said, NetherRealm will be monitoring player feedback in case certain aspects of the Custom Variations system needs improving. Allowing players to switch out certain moves; increasing/decreasing the number of slots occupied by a specific ability etc. While it’s also important to note that there will be no restrictions on cosmetic items or anything else that doesn’t directly affect gameplay (XP boosts and the like). Mortal Kombat 11 releases on the 23rd April 2019 on PS4, Xbox One, and PC. With a Nintendo Switch version due slightly later on the 10th May.